Gurgaon may be famous as a prominent technology hub, but the place holds a lot of attraction for visitors as well. With a fabulous array of restaurants, malls, cafés, pubs, and nightclubs, Gurgaon never fails to entice travelers, especially Cupid-struck couples. 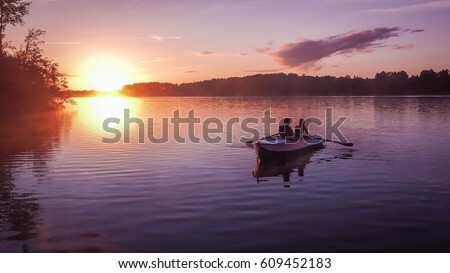 Add to that the option of trying adventurous things together, camping under the stars or having fun at water parks, the list gets really interesting. Are you planning to visit this place with your sweetheart? 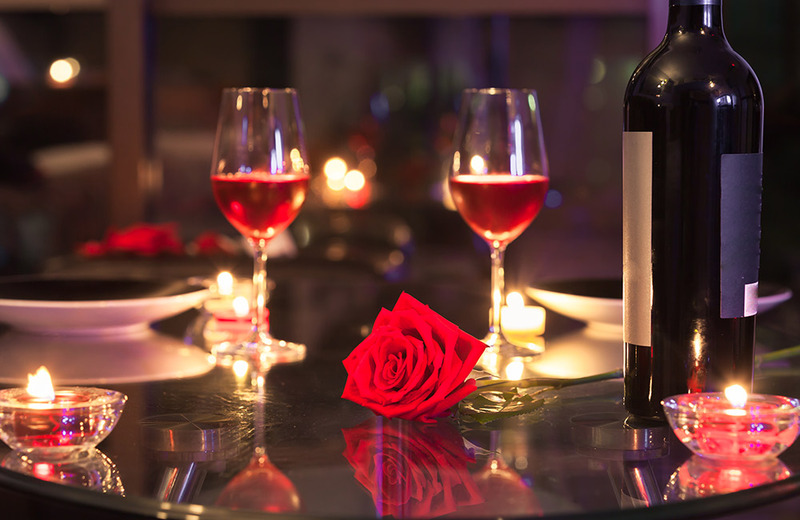 Be assured that you won’t run out of romantic things to do together once you step out of your hotels in Gurgaon. Here’s our curated list of things to do in Gurgaon for couples. 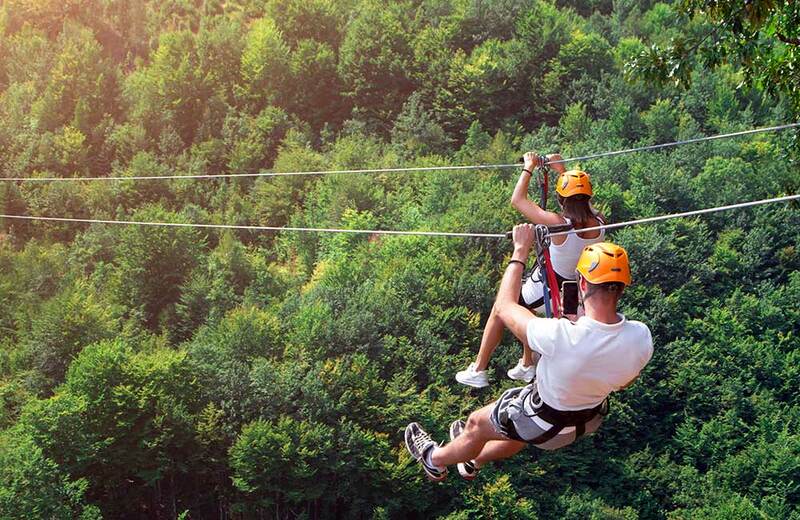 Air safari is definitely one of the most adventurous things couples can do in Gurgaon. You will be flying high up in the sky in a small automobile attached to a parachute with an expert pilot to take care of the flight technicalities. 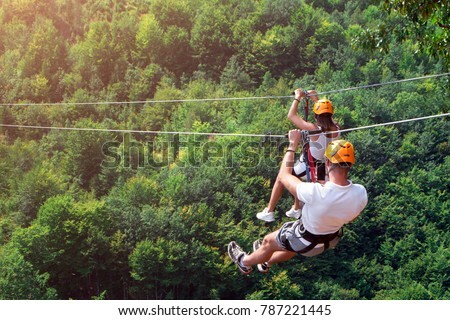 A day outing, where you both can engage in a number of adventure activities like valley crossing, Burma bridge, rock climbing, air rifle shooting, Tarzan swing, and flying trapeze sounds so much fun, right? The icing on the cake can be a fun treasure hunt trek in the Aravalli Mountains. Want to know how good you are as a team? Well, all you need to do is take part in a Mystery Rooms game. You both will be locked inside a room and get one hour to get out by solving puzzles and finding clues. Now, that’s really cool, right? 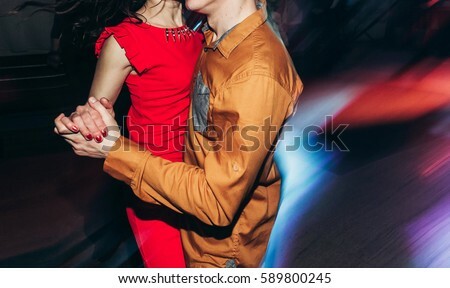 How about enjoying some wonderful moments ice-skating with your sweetheart? No, you don’t have to go to Canada or Switzerland. You can do it at iSkate, located right in the heart of the city. Counted among the fun things to do in Gurgaon for couples, this activity offers you the thrill of skating on ice in a sprawling indoor rink covering 15000 square feet area. Cost for two: ₹ 5500 approx. Cost for two: ₹ 1800 approx. Cost for two: ₹ 2200 approx. Cost for two: ₹ 4000 approx. 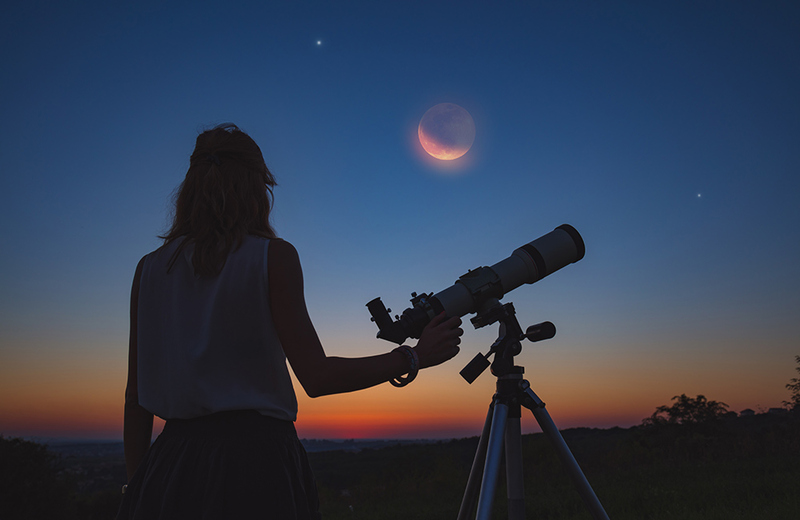 There can be few activities as fascinating as gazing at the night sky that teems with twinkling stars, constellations, planets, and other heavenly bodies. 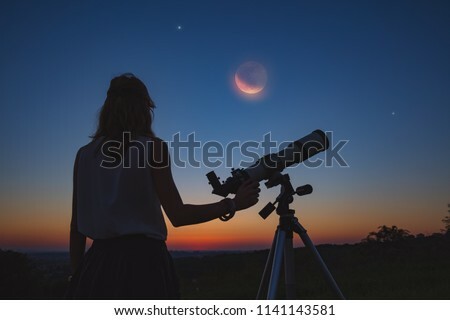 Since you will be stargazing through a powerful telescope and under the guidance of astronomers, this will be a unique experience to enjoy with your beau. Cost for two: ₹ 1400 approx. Want to enjoy a whole day wining, dining, and dancing? Head to Cyber Hub, one of the most happening areas in Gurgaon, where you will find a heady mix of food, entertainment, and drinks. Read our blog on the best pubs and restaurants in Cyber Hub to know more. 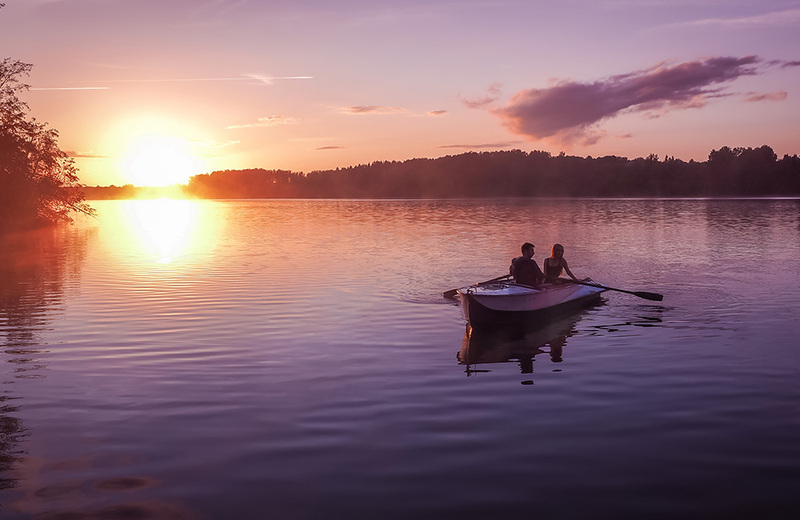 It doesn’t matter which country you live in, lakes are universally counted among the most romantic places for couples. Gurgaon boasts a couple of lovely lakes where you can spend many happy hours talking to your sweetheart and maybe even enjoy a boat ride. 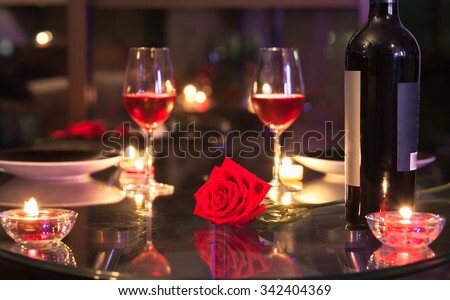 Looking for places to visit in Gurgaon for a memorable time with your partner? 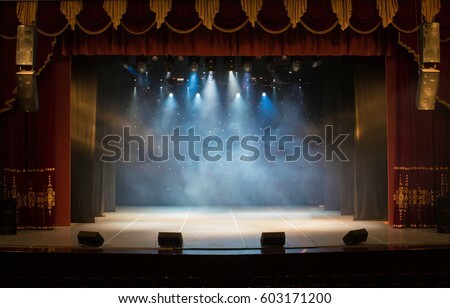 You can never go wrong with the Kingdom of Dreams (KOD), where you both can spend quality time listening to live music, enjoying theatre performances, visiting arts and crafts stalls, enjoying flavorsome grubs or indulging in other leisurely activities. 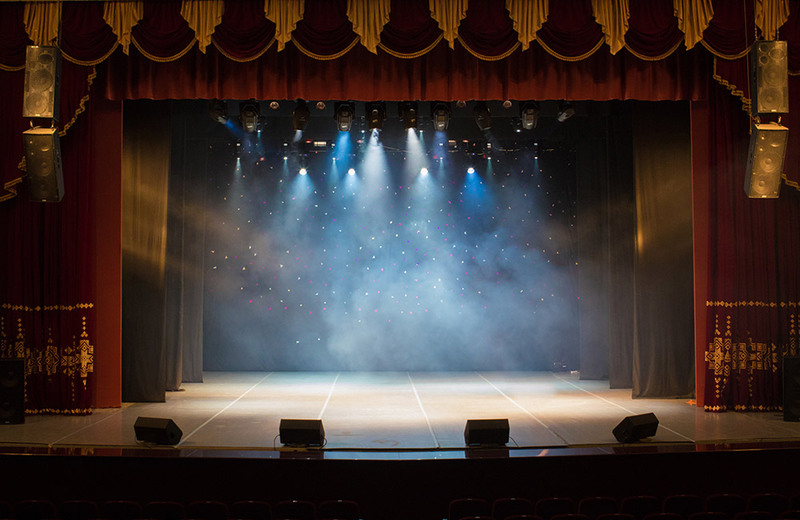 Their musicals and theater shows like Jhumroo and Zangoora are highly popular among couples. 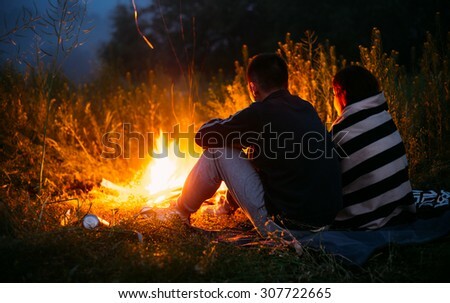 The thrill of camping with your sweetheart is one thing that you must experience when in Gurgaon. The Escape Secret Campsite, true to its name, offers you a place to escape with your special one and spend the day enjoying various activities, listening to live acoustic music, playing board games, or simply lazing on a hammock. 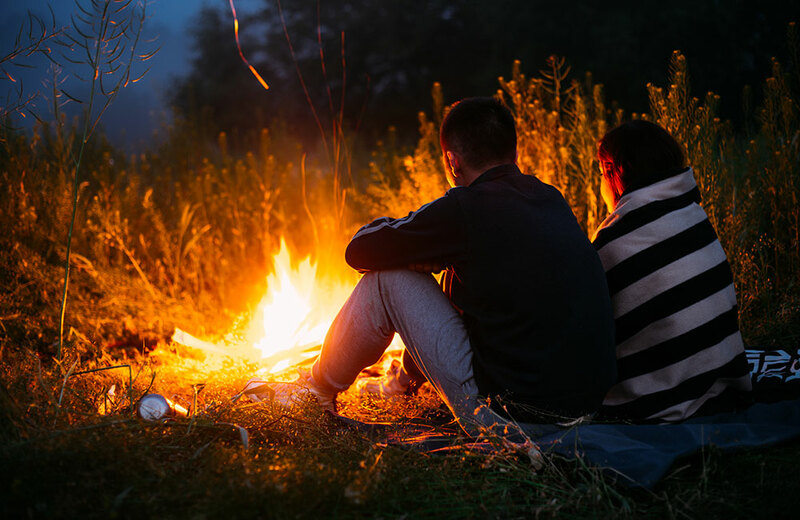 As the day turns to night, you can spend time near a bonfire, having barbeque dinner, watching movies or chatting long before returning to your dome tents to call it a day. 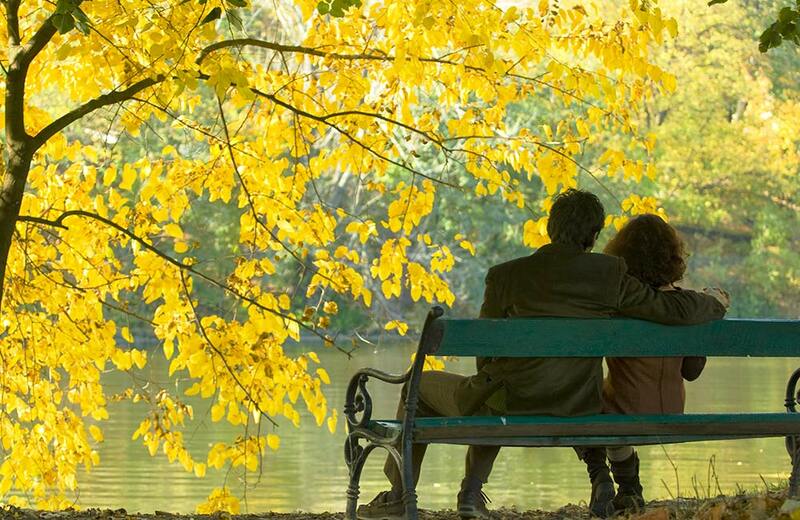 All excited to explore these romantic places in Gurgaon with your partner? 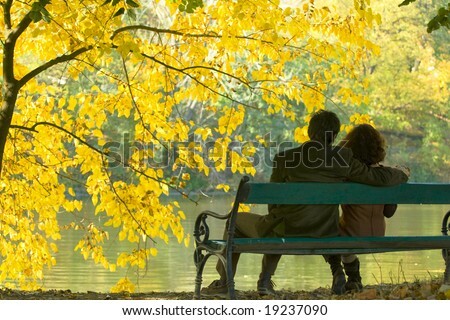 So, go ahead, plan some wonderful moments of togetherness, and have a great time.